Building a better world, one neighborhood at a time. For over two decades, we pride ourselves in holding everything we do to the highest level of quality and "best in class" customer happiness. 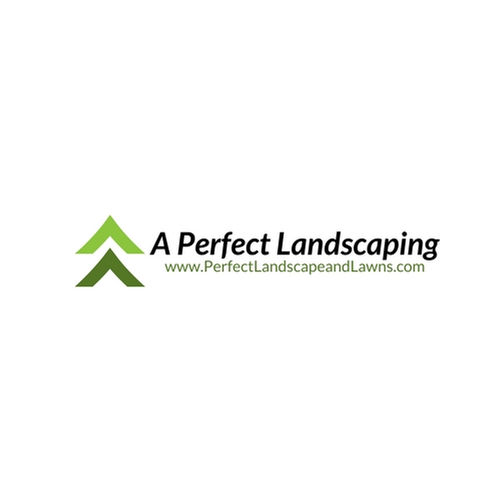 Our landscaping and lawn care firm is locally owned and family operated. We will always go above and beyond to exceed the expectations of our clients and local residents. At A Perfect Landscaping & Lawn Care, we understand the value of integrity, honesty and the many relationships we have build over the years with the local community. We are a full-service landscape design, lawn care and installation company focused in the city of Loves Park, Machesney Park, Rockford, Roscoe, Rockton and Belvidere.. If youre looking to revamp your urban living space, our certified technicians are standing by to complete the task.